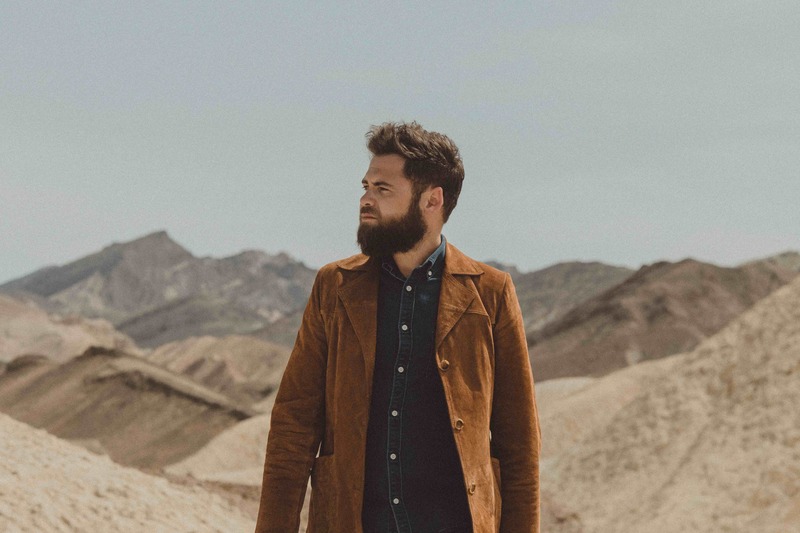 Ivor Novello Award-winning singer-songwriter Passenger, aka Brighton’s Mike Rosenberg, has today released new single ‘Hell Or High Water’ plus the song’s accompanying video. Directed by long-time Passenger collaborator Jarrad Seng, the video is a result of a three-week road trip across the USA. The massive landscapes the pair traversed provide the perfect backdrop for the widescreen, Americana-influenced sound of “Hell Or High Water”. One of the most successful UK artists of this decade, Passenger has had in excess of a billion streams on Spotify. Nominated for a Brit in 2014, he won an Ivor Novello Award that year for ‘Let Her Go’, which reached No.1 in 19 countries, with the accompanying album ‘All The Little Lights’ achieving platinum or multi-platinum status in 11 countries. His 2016 album, ‘Young As The Morning Old As The Sea’ entered the UK charts at No.1, ahead of Bruce Springsteen, and the subsequent tour saw Passenger play his largest headline tour to date with a total audience of over 1.4 million across 29 countries, including playing to over 13,500 people at Amsterdam’s ZiggoDome.